We all have perfect images in our mind of our ideal home? Regardless if you would prefer a cozy cabin in the woods or a high rise apartment in a large city or a home in the suburbs we all have that dream in our mind. We may have even picked out interiors, layouts, paint colors and floor plans as we imagine our ideal space. There are so many things that go into deciding what type of home best suits a lifestyle. Your lifestyle may demand you have to have a swimming pool, a basketball court, many bathrooms, a gigantic kitchen or maybe a sunroom. 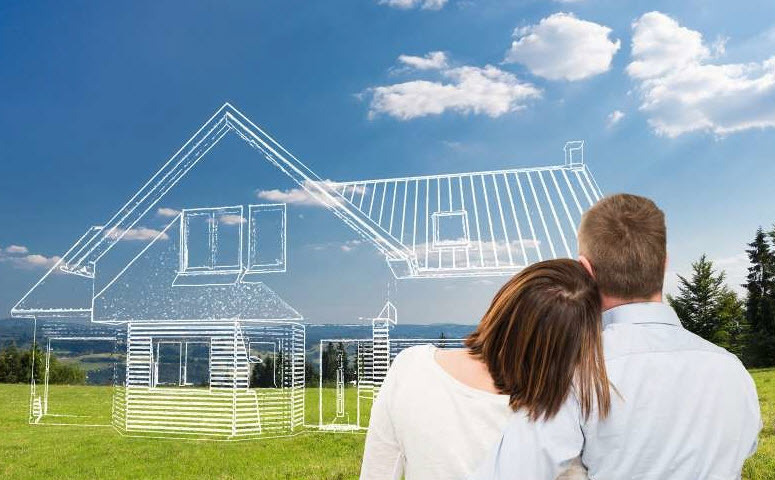 Planning your ideal home can get overwhelming when you consider all the details but this planning is extremely necessary in order to get your dream home. Location, location, location. How many times have you heard this phrase? Location is everything when it comes to real estate. Location will ultimately control the pricing of your home. More populated areas tend to charge more for homes than rural or small towns. Take this into consideration when creating a budget for your ideal home. What is your lifestyle? Do you enjoy being outdoors? Then a mountainous area might be a better fit for you than a large city. Do you enjoy being in the midst of everything? If you don’t mind the hustle and bustle selecting a major city would be perfect? If you are focused on family life a small town or suburb outside the city would be a good option. Do you want to be close to nightlife, restaurants, shopping, schools or your workplace? Take these areas into consideration when finding a location for your dream home. When considering location be mindful that certain areas do change over time. If you have a keen sense of investing, a property that may not seem the best today can be flipped into a income producing property that will generate revenue and value for years. What may be the popular neighborhood today may not necessarily be so popular in ten years. Home values change overtime. Before making a major investment in a home be mindful of what your money will be worth over the course of time. Are you going to be building or buying? Do you want a turnkey home or something you can renovate yourself? Do you want a lot of acreage or something small? Consider these when planning out your dream home. Make a list of all the essentials you need plus some special things you want in your dream home. After making your list you may see that some of the things that you want are hard to find in a home already prebuilt. Perhaps, then consider building. 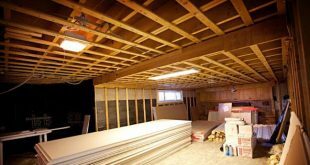 There are a lot of fun challenges that come along with building your own home. You get to customize every part of your home. You will have to find available land and depending on your location this will influence your budget. Building your dream home may be necessary in order to get everything exactly how you like it. There is a lot of fun of getting to create your home from the ground up. It will be project you get to share with your family and friends forever. Every home has its basic essentials you can’t live without. You need your kitchen, your bedrooms, your bathrooms, your family room and your laundry room. But there may be some other things you dream home just has to have. Maybe you need a study, a playroom, a basement, extra storage space, multiple garages, the list is endless. This is when building your own comes into play. Sometimes it is easier to get everything you want when constructing it from the ground up. If you want any luxuries in your home consider those before building or buying. Luxuries can include anything from swimming pools to tennis quarts to guest houses. If you are considering a swimming pool this above ground pool list by Linton’s In The Garden is a good place for you to start shopping around. Luxuries will drive up the cost. Include luxuries in your budget when planning on what is a must for your dream home. Lastly, when you are deciding what you want for your dream home remember it is the people that make your home special. Your dream home will be everything you want when you include the people you love in your home. You will have this home for possibly many years and you want it to be a place full of love and laughter.